Looking for ways to grow your business? Subscribe to The Messengers podcast on iTunes or Google Play now! 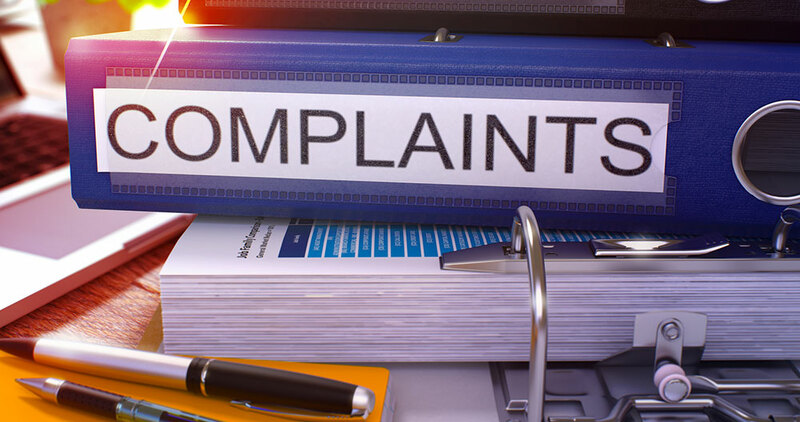 Handling customer issues in the age of social media. 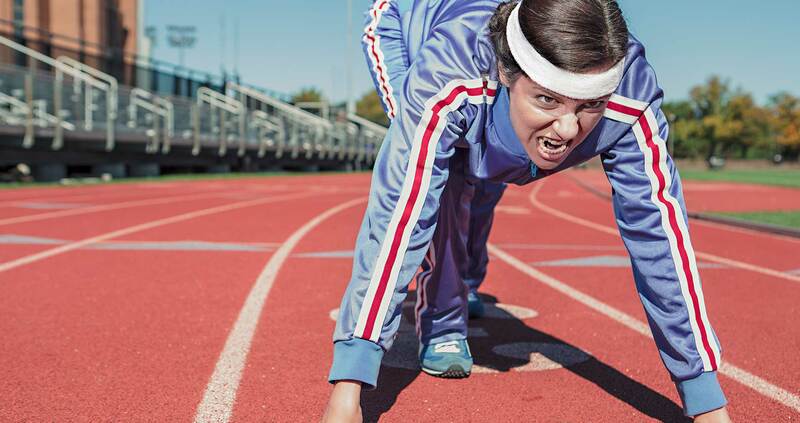 Do you still think there's a difference between traditional and digital marketing? Instagram even used the same name for their latest feature as Snapchat ... and it just might work. 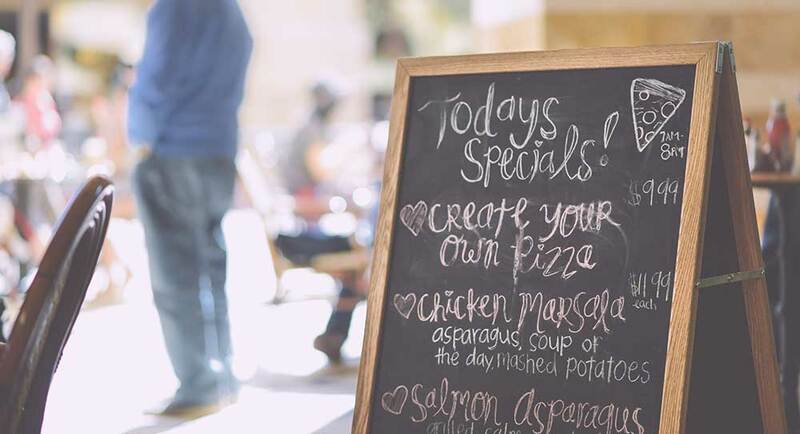 Ideas and tips to grow your business without spending a dime. Promoting an event can be a tedious task, but there are a lot of tools out there to help you build your audience. Social media marketing can be daunting for entrepreneurs and small business owners to tackle. Here's a good start. Open API's are all the rage these days, but Twitter's API is the reason it's dying. Stop Outsourcing Your Social Media! 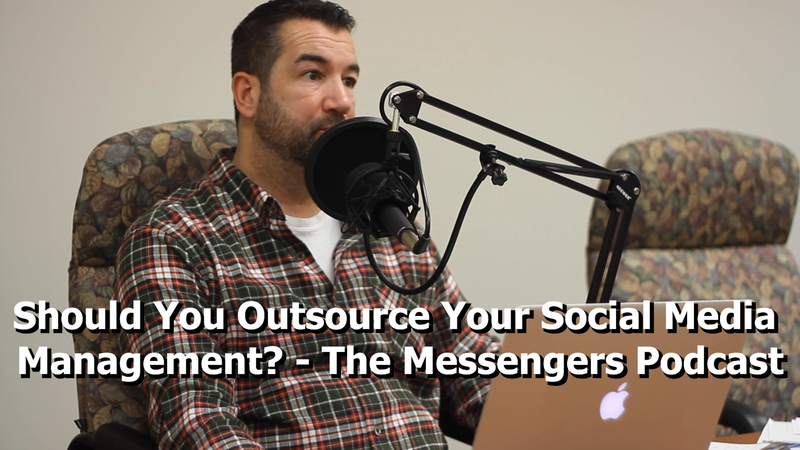 Are you already outsourcing or thinking about outsourcing social media marketing for your small business? If so, read this. What Are Ad Blockers and Why Should You Care? Ad blockers have gone mainstream in a big way. It's time for you to pay attention and start thinking about how they affect your marketing efforts.